hd00:23Four member of family walking in a beautiful autumn park. 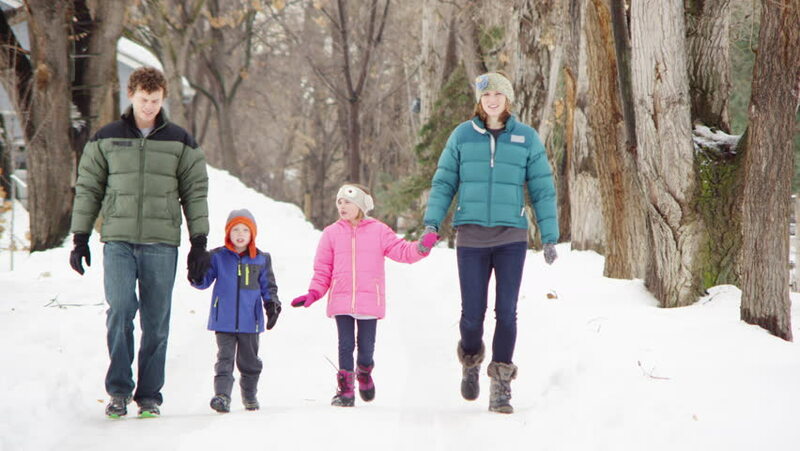 hd00:08Family of five members with girl and two boys walk on path together in park. hd00:1425 April 2016 - Izmir Turkey: Group of scout walking to Virgin Mary House. hd00:15Happy family in autumn park. Parents with the child walk in the park. 4k00:16Sports family travels through forest. A young mother and father of a tourist with a backpack leading her children through a forest road. Family travel together, hiking outdoors on nature.